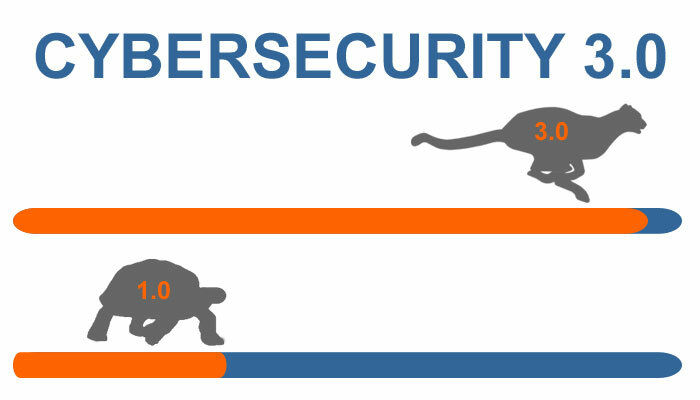 Blog Post Image: Why is Cybersecurity So Slow? Published August 19, 2016 at 700 × 400 in Why is Cybersecurity So Slow? Cybersecurity 3.0 will be faster than anything we have seen.